Looking for a dentist in Wilmington who stives to provide the best services in the world of dentistry? Contact us today! The world of dentistry has changed drastically over the last several years. Our patients can benefit from many technological advantages that have improved during that time. 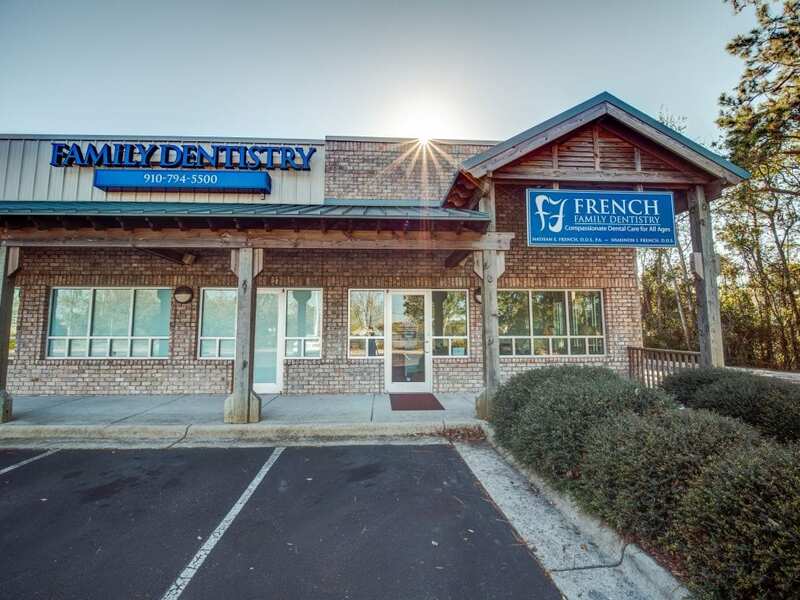 French Family Dentistry provides a wide array of dental services to improve your smile and oral health. Many dentist offices will focus on quantity over quality, but that is not our approach. We always focus on quality over quantity for our services. You are more than just another number- rather you deserve a dentist in Wilmington that gets to know you personally, and works with you step by step to get the smily you have always wanted.